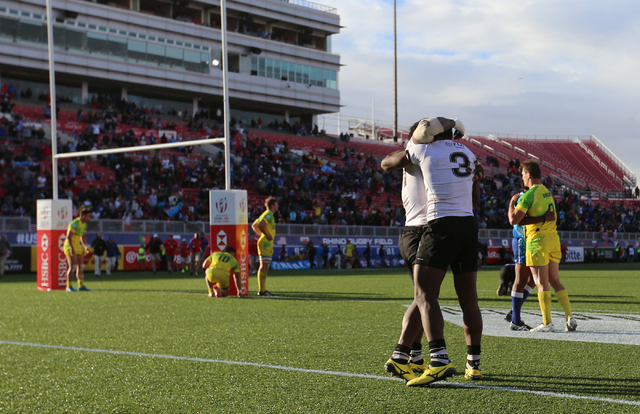 Fiji withstood a fast start from Australia and rallied to win the championship final 21-15 on Sunday before an announced crowd of 25,981 at Sam Boyd Stadium. 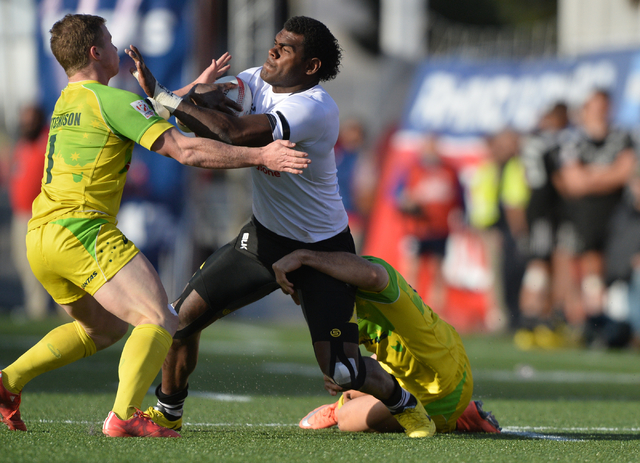 Fiji’s hopes of winning its first-ever Olympic medal rest on the national rugby sevens team. Rugby will return to the Olympic Games this summer in Rio de Janeiro for the first time since 1924. 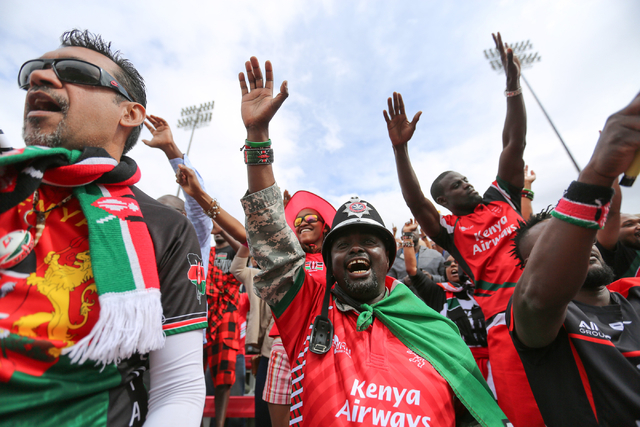 But the games only will be played in the sevens format, not the more complicated 15s system. 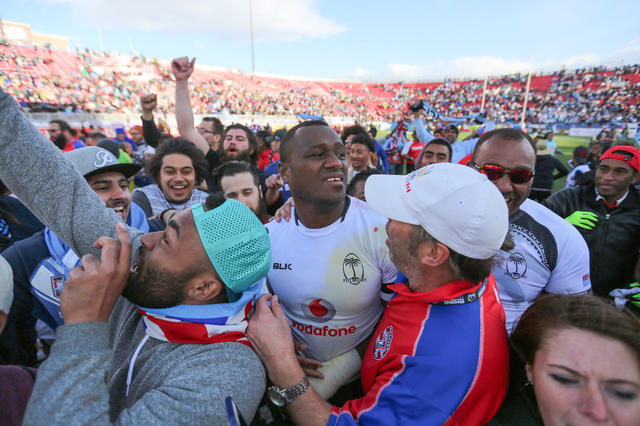 Keeping it strictly to sevens made Fiji’s quest for Olympic glory a lot more difficult. 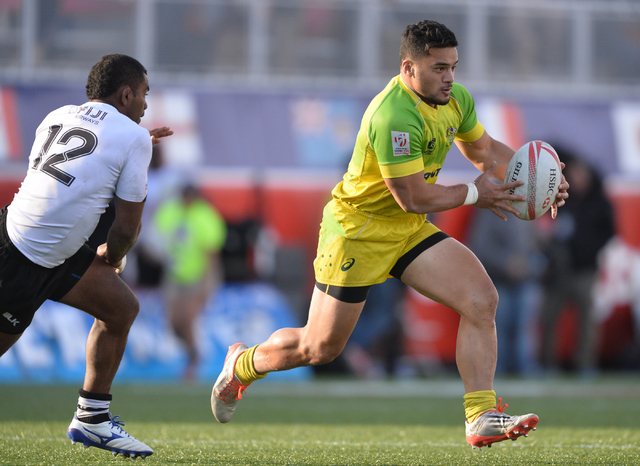 The Warriors from the South Pacific island are an established powerhouse, but the competition picked up when nations began loading up on top players from the 15s level. 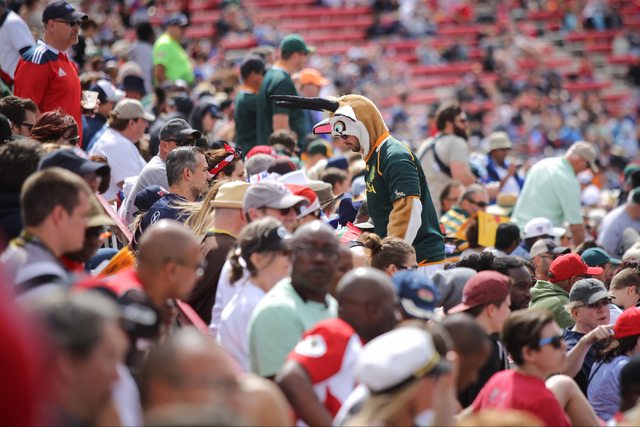 South African 15s legend Bryan Habana joined the Blitzboks in Las Vegas for the USA Sevens tournament to prepare for the summer games. It was only his third sevens competition ever. Quade Cooper, also a 15s superstar, made his sevens debut for Australia on Friday. 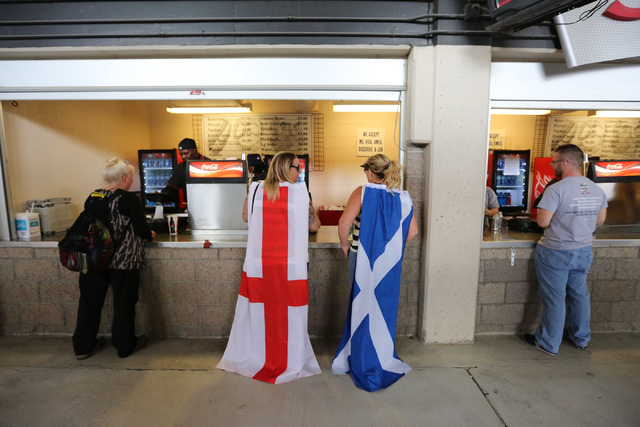 The tiny nation of Fiji wasn’t fazed. 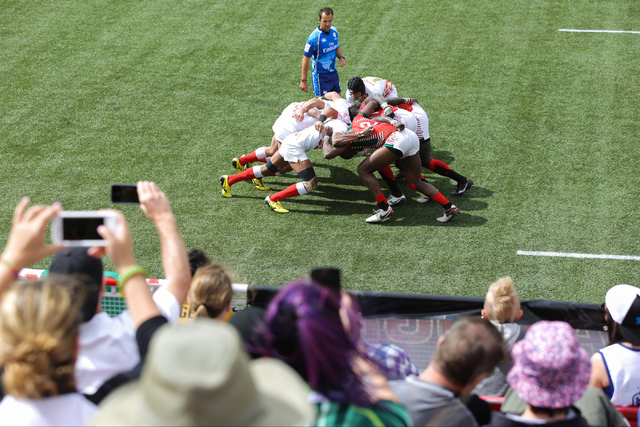 The Warriors rose to the level of the competition and won their second consecutive USA Sevens tournament. 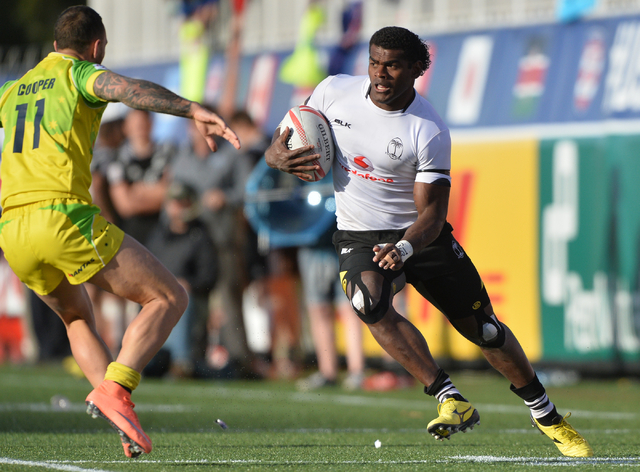 Fiji’s title in Las Vegas broke a three-way tie for first place on the HSBC World Sevens Series standings. Fiji leads the race with 91 points, followed by South Africa with 86. The series moves to Vancouver next week. 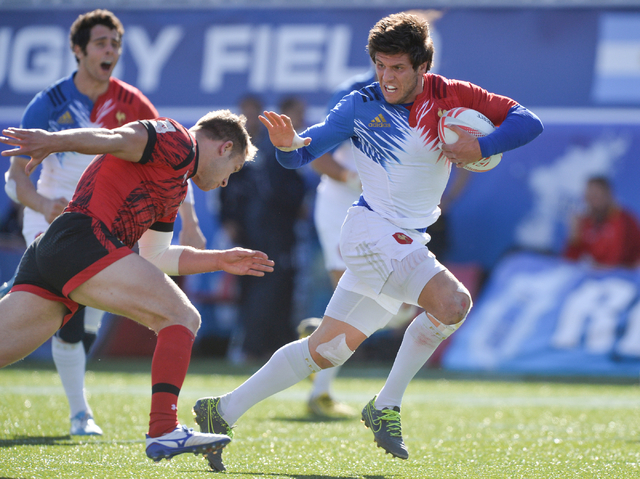 The Warriors got off to a rocky start during the USA Sevens pool play. Fiji opened with a loss to Samoa for the nation’s first pool defeat since 2014. 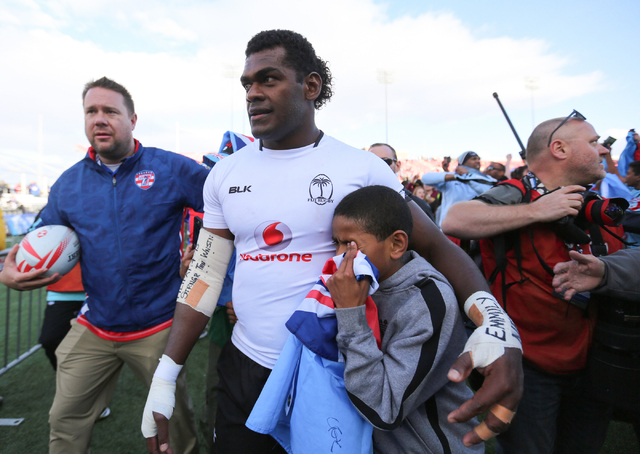 Fiji recovered by winning five straight to hoist the trophy. Australia looked like the team to beat after crushing its pool opponents and prevailing against South Africa in the semifinals. The Wallabies built a 15-0 halftime lead against Fiji in the final. 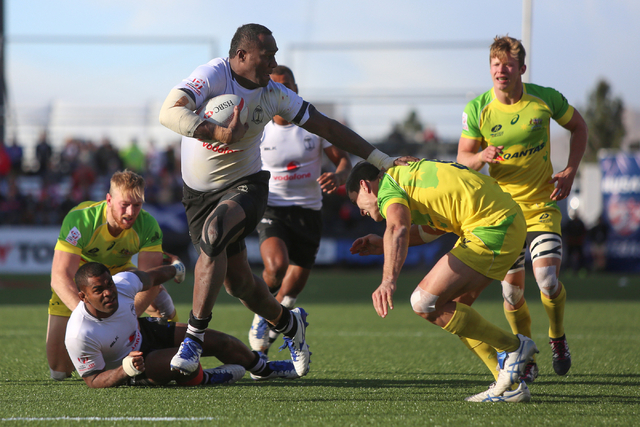 Sevuloni Mocenacagi took over the second half for Fiji. 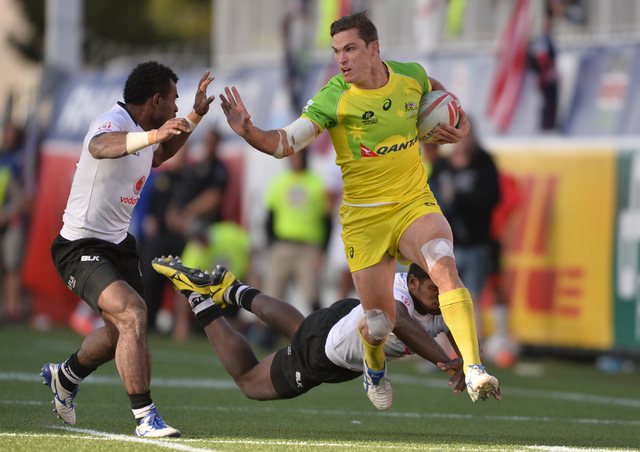 Cooper had a costly turnover for Australia near the try line, and the ball eventually found its way to Mocenacagi. 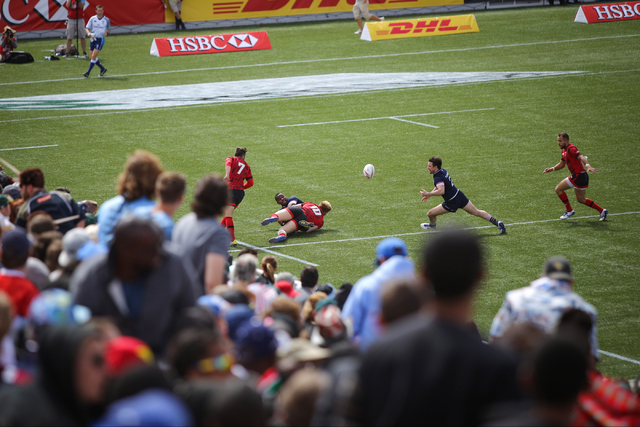 The Fijian had an open field and walked into the try line to hand the Warriors a 21-15 advantage in the second half. 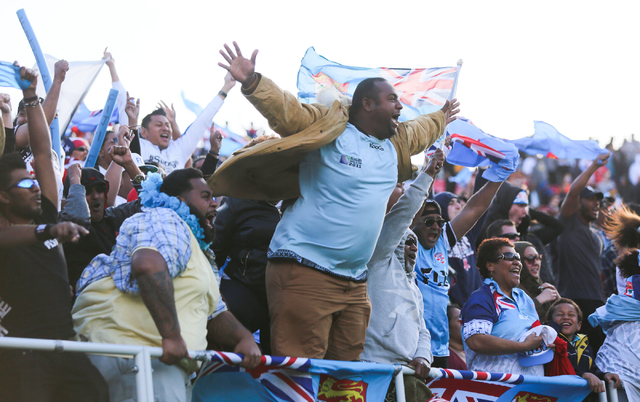 The Wallabies didn’t answer, and the party was on for the Fijian faithful. Fans rushed the field, waved flags and sung songs. 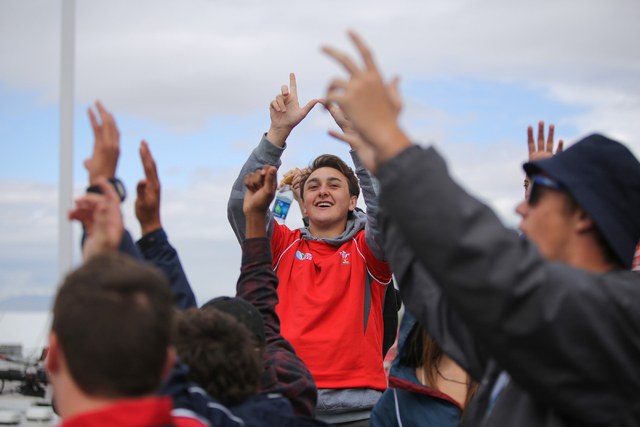 Vici enjoyed the fan support in Las Vegas, but wasn’t thrilled about the cold weather and strong winds. 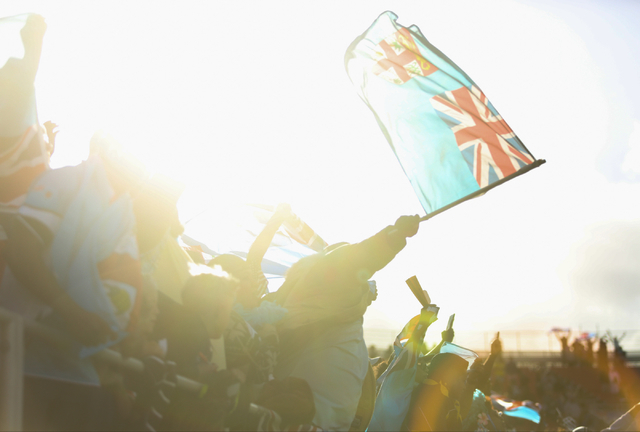 Fiji has had 119 athletes participate in the Summer Olympics and three in the Winter Olympics. None made the medal podium. The Warriors are on track to make history in Rio.